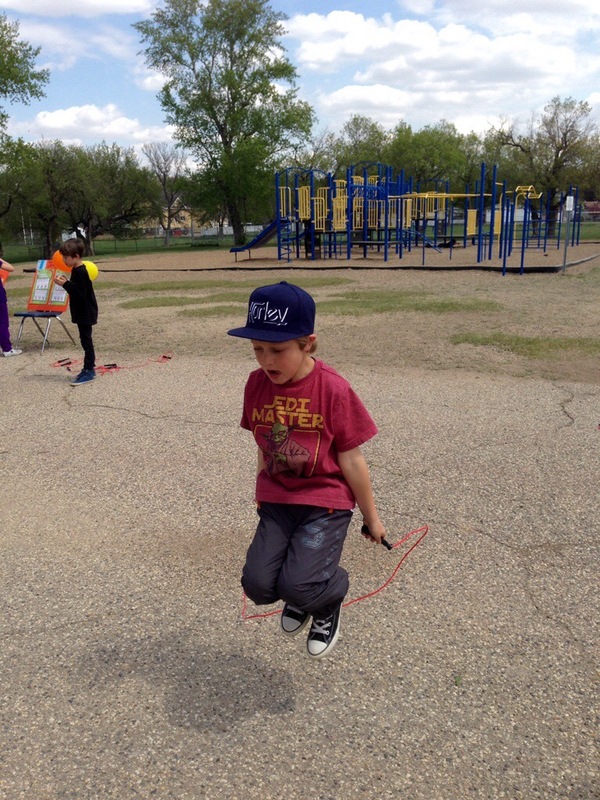 The students all participated in Jump Rope for Heart today. This event is a fundraiser for the Heart and Stroke Foundation. 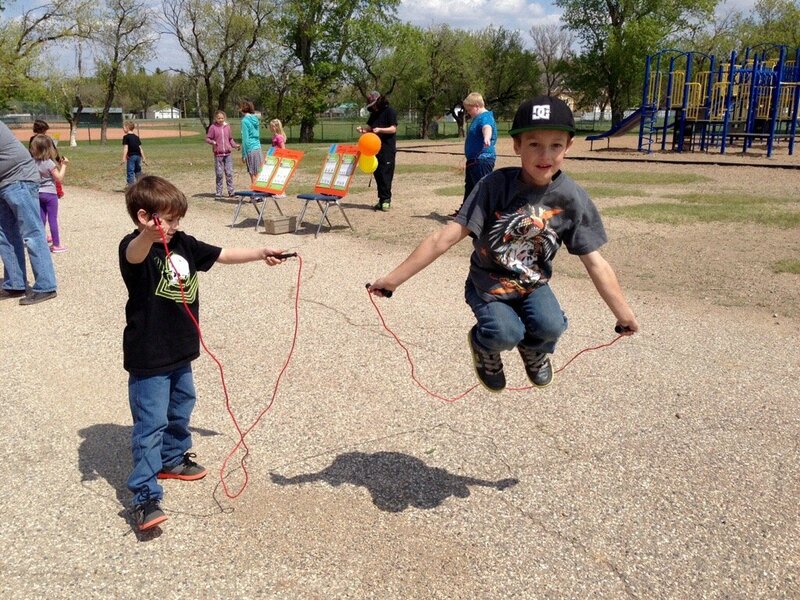 The students’ goal was to raise at least $7000. If that number is reached, Mr. Silversides has promised that the students can use duct tape to tape him to the wall!